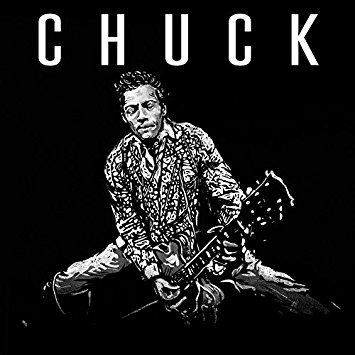 1) Chuck Berry, Chuck (pre-order it on Amazon). Out June 16, 2017. 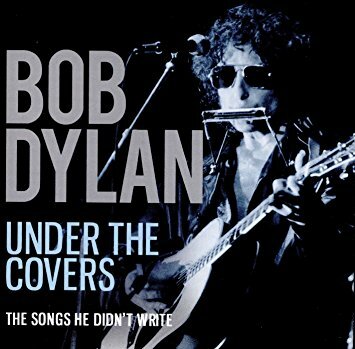 2) Bob Dylan, Under the Covers (pre-order it on Amazon). Out April 7, 2017. 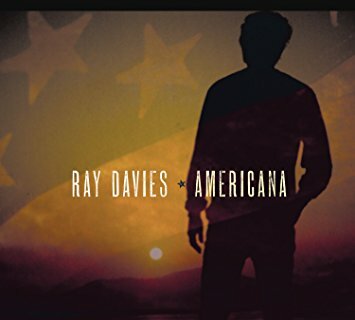 3) Ray Davies, Americana (pre-order it on Amazon). Out April 21, 2017. “This is Ray Davies’ first new album in 10 years. It follows his acclaimed 2013 memoir of the same name, and uses the book as both source material and jumping off point. 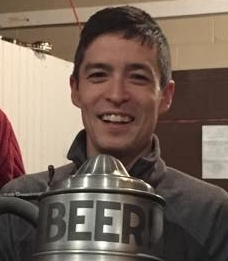 Davies wrote and arranged all the music on ‘Americana’ and co-produced the album with Guy Massey and John Jackson with the Jayhawks serving as Davies’ backing band. ‘Americana’ was recorded in London at Konk Studios, the legendary studio founded by The Kinks in 1973. 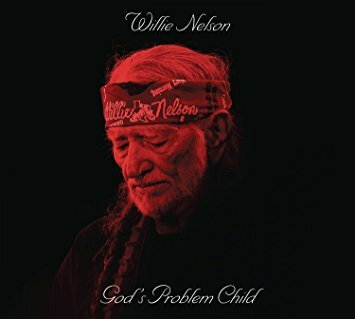 4) Willie Nelson, God’s Problem Child (pre-order it on Amazon). Out April 28, 2017. 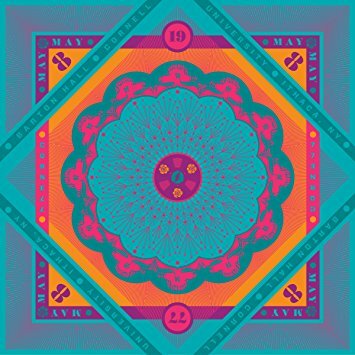 5) Grateful Dead, Cornell 5/8/77 (pre-order it on Amazon). Out May 5, 2017. 6) Diana Krall, Turn Up The Quiet (pre-order it on Amazon). Out May 5, 2017. “Diana Krall’s latest album, Turn Up the Quiet, celebrates Jazz and the Great American Songbook, reuniting Diana with Grammy Award-winning producer, Tommy LiPuma. 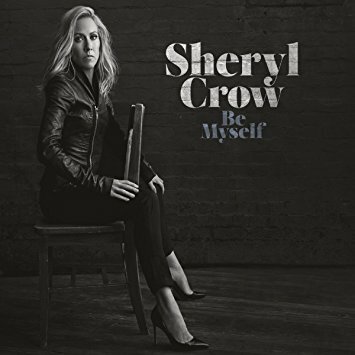 7) Sheryl Crow, Be Myself (pre-order it on Amazon). Out April 21, 2017. “Multi-platinum-selling singer, songwriter, and musician Sheryl Crow will release a new album, entitled Be Myself, on April 21st via Warner Bros. Records. Be Myself, her ninth studio album and the first album for the label is available for pre-order now.